Do you know what happens to unused medical equipment? This was a question that a certain Clovis-based non-profit asked back in 1998. Medical Ministries International (MMI) is a Christian-based non-profit organization that was incorporated on Oct. 30, 1998. MMI was formed after the founders, Tom and Nancy Stoeckel, visited hospitals and clinics in third world countries. They noted a complete lack of medical supplies and equipment in these places. 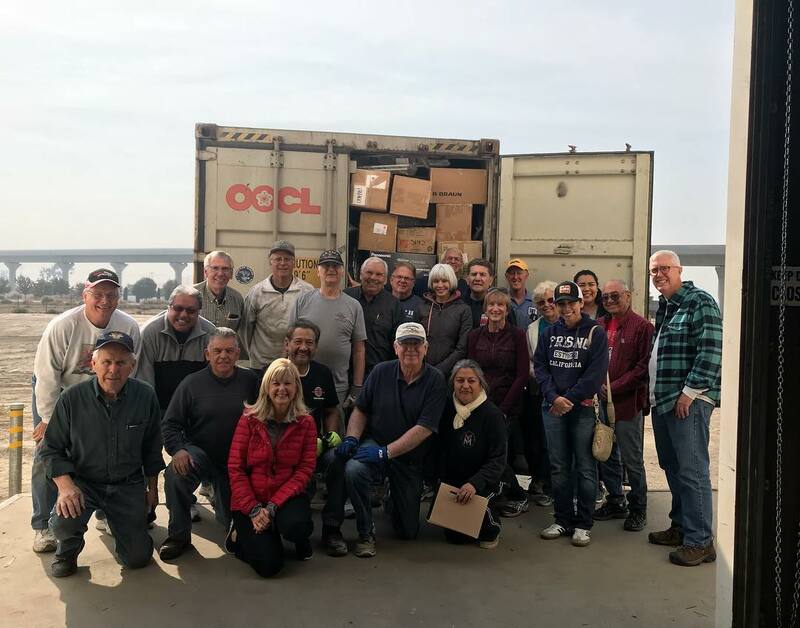 Every year, MMI collects tons of medical supplies and equipment from hospitals and doctors’ offices across the San Joaquin Valley, most recently St. Agnes Medical Center, according to an article from Valley Public Radio (VPR). And, all of the supplies eventually make their way to a 2,500-square-foot office building near downtown Clovis, where roughly a dozen volunteers stand along banquet tables stacked high with latex gloves, intubation tubes, and suture kits. “Every day in the U.S. 3,000 tons of usable medical supplies and equipment are sent to a landfill,” MMI’s website states. MMI saw the potential, “Thousands of people in third-world countries are dying annually simply due to lack of basic supplies,” according to their website. There is strict policy in the U.S. that isn’t necessarily upheld in the third world countries that are in desperate need of this kind of medical gear. MMI decided to intervene. They collect these unwanted, unused medical supplies and equipment and donate it to hospitals and clinics around the world. The charity donates millions of dollars’ worth of medical supplies and prescriptions each year internationally. According to the World Health Organization, as much as 80 percent of healthcare equipment around the world is made possible only because of donations. “The need is real: Approximately 40 percent of medical equipment in developing countries is estimated out of service,” the article stated.